Commercial mowing companies can benefit from having the ability to bond a project. Many Department of Transportation divisions require annual mowing contracts to be bonded. Being qualified in this area of work can be highly profitable and the contracts are often issued with the option for renewal over several annual terms. 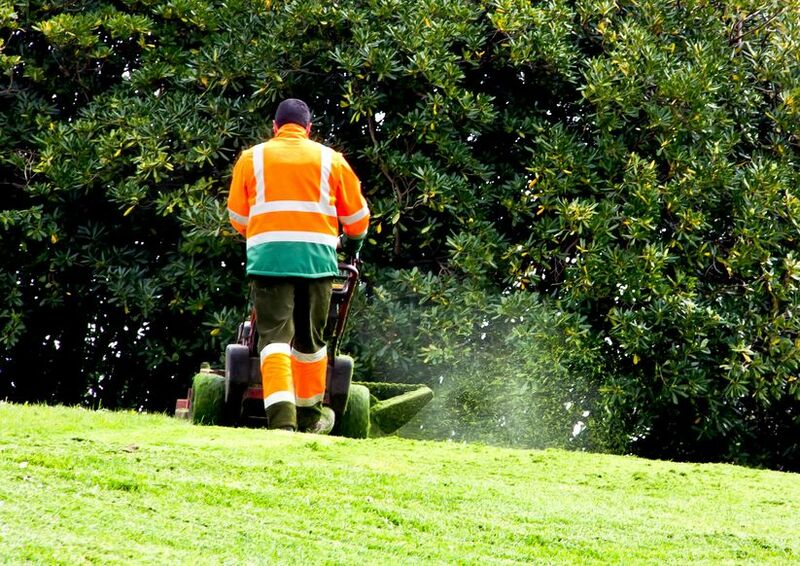 Mowing bonds are the same as a surety bond or performance bond. Under a state DOT contract, the state may want a performance bond for the project. This is where being qualified for bonding is a vital asset for your company’s success. You would be amazed to see that once qualified, the tremendous opportunities available to your company, even if your company has never been requested to bond a job. Your company will need the services of a qualified and experienced bonding Agent who offers over 25 years of experience. We offer exceptional service and bring a vast amount of knowledge in your field of work. In most cases, we can secure larger single and aggregate limits, solely due to our understanding of your trade and market. Give us a call today, if bonding could be useful to your mowing business.